Now we're here! 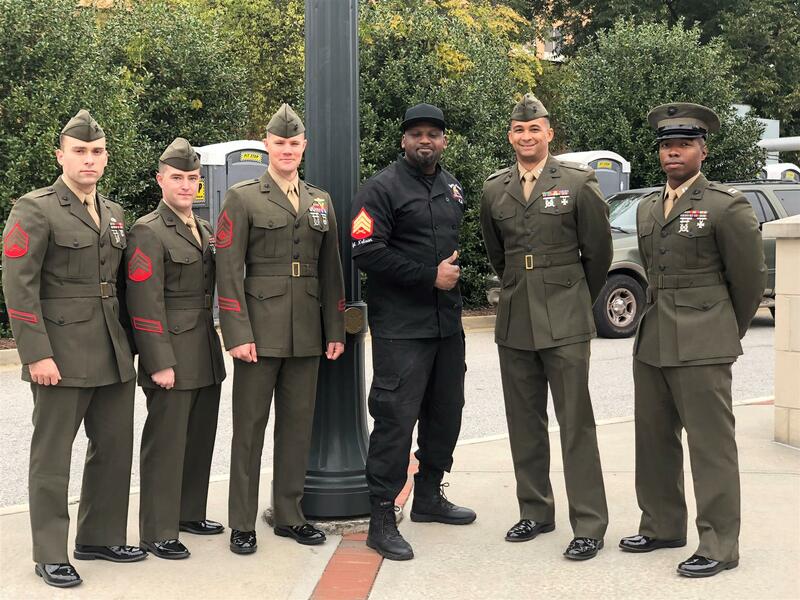 During a family reunion in 2015, Edmund talked his cousin from Florida, Dee, into moving to Georgia so they could open a barbecue restaurant. They opened a food stand next to the Mini Mart on Harbins Road in Dacula. It is called Edee's Place to represent Edmund and Dee's names. 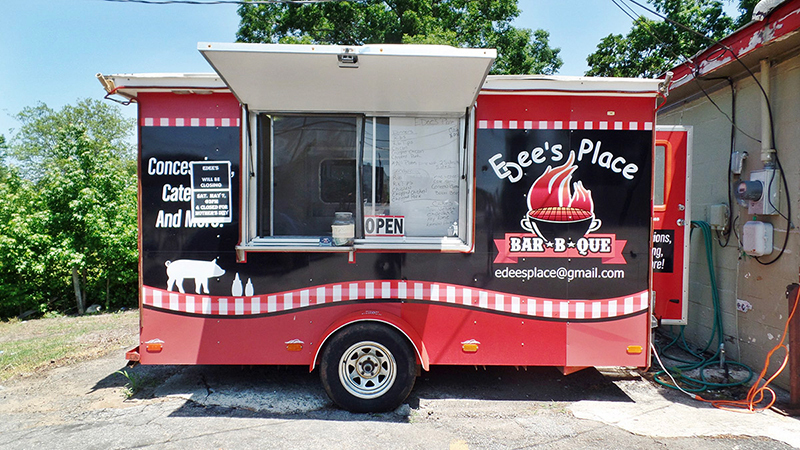 After a few months of success, they drove to Alabama and purchased a food truck. The popularity of the food truck prompted them to look for space in the Dacula area. They found a closed restaurant off of Liam Avenue and formally opened Edee's Place in April 2017. Edmund designed the restaurant after his mother's kitchen. Everyone that comes to Edee's Place should feel like they are at home eating his family's recipes. Since Edee's Place opened, the restaurant has hosted several events, a variety of patrons, and continues to grow! Come by and enjoy! Why Should You Come to Edee's Place? We are your favorite family-owned and operated restaurant in Dacula! 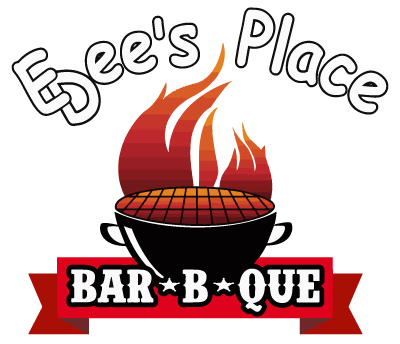 Whether you're in the mood for a great meal or night out with friends, Edee's Place is your place. You don't have to drive to Atlanta to have a good time. Check out our events page to see when we will host our next event. We have a HUGE 200" screen where you can enjoy a great meal, cold beer, and the game in high-definition. We offer 10% discounts to senior citizens that dine-in, uniform police & firemen, & current and veteran military with ID. We are one of the only restaurants who offer school teacher and bus drivers 15% discounts.